Hopper windows are hinged at the bottom and open inward—like an upside-down awning window. 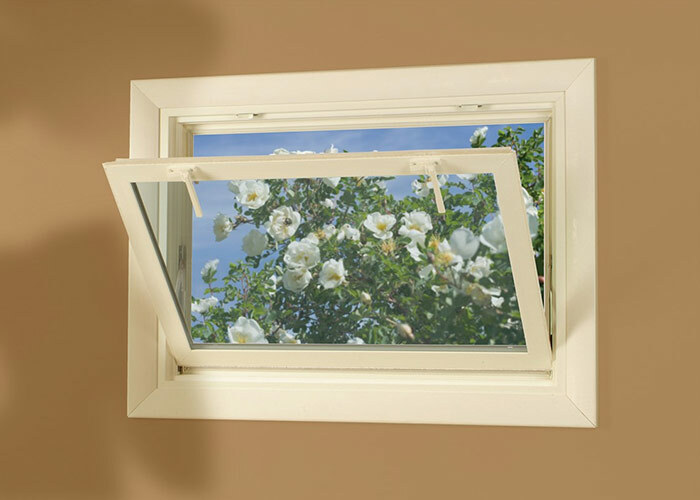 Often used in basements to bring in fresh air and sunlight, hopper windows feature an angled, tilt-in design that helps keep dirt and debris from blowing inside the home. And because hopper windows tend to be small—typically too small for a person to fit through—they pose a lower security risk than taller windows, making them an ideal choice for areas of your home that are infrequently monitored, such as the garage and basement. West Shore Home takes home improvement to the next level. We know how fast the world moves these days, which is why we’ve made it our mission to move even faster. Our window installation experts can install your new hopper windows in a single day, with minimal disruption to your daily routine, so you won’t have to worry about managing a long, drawn-out project. Both our products and labor are covered by lifetime warranties, and we offer a number of convenient financing options to help make your new windows as affordable as possible. Don’t delay – contact us today to get started.